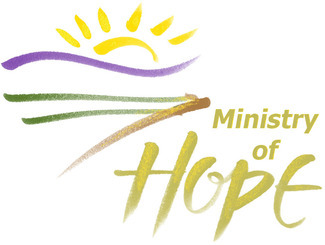 This sign-up is for the Sunday morning cold and hot breakfasts for Ministry of Hope. Volunteers are expected to arrive at 6:30am, each Sunday they volunteer. For Hot Breakfast Sundays, please volunteer for Hospitality, Registration, Kitchen, or Toiletries. After the 8:30am service on Sundays, volunteers may be needed to help hand out gift cards and check card numbers. When you sign up here, you will be contacted by Kathy Rice or Katie Pisocky. Signup Genius will send a reminder, as well. Volunteers can contact Kathy or Katie ([email protected]) with questions.